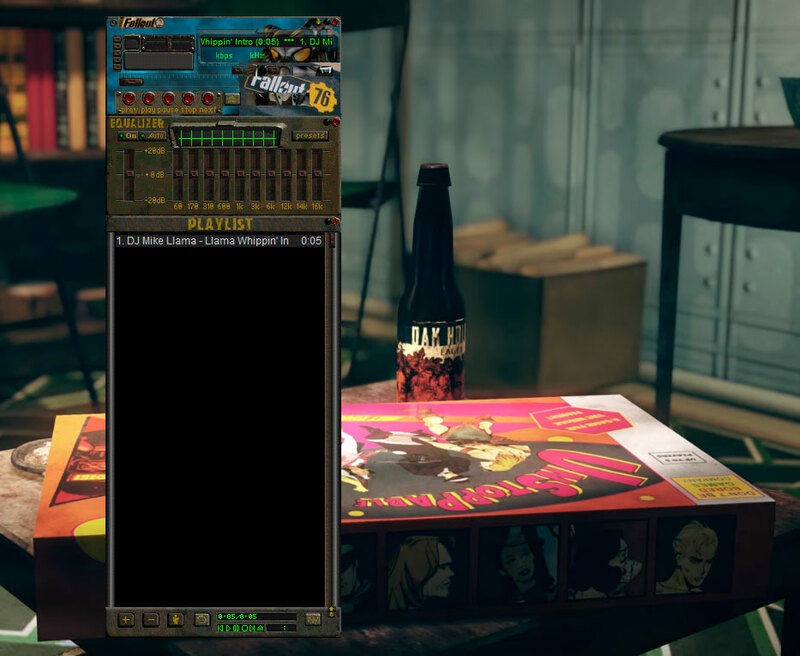 Winamp Skins 2019 is a popular collection of 5000 skins for Winamp that still work with the all versions of Winamp. The collection has garnered significant interest and now available to everyone. These skins were discovered and collected by Winamp fans. Start using the skins, you can have as many as you want until you find your best choice. Here is a list of all skins, double-click any file and apply to the new skin. Update your Winamp media player with this beautiful Christmas skins. Here’s the Winamp Christmas skins and remember Christmas is only once a year. Enjoy your Christmas time with Winamp.